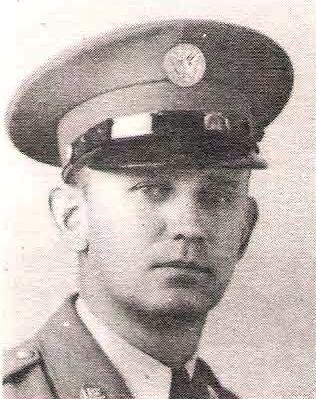 S/Sgt Albert L. Mayes, son of Mrs. Alice Mayes, Graham, graduate of Graham High. Entered Army, 1939, trained in Calif. and Mass. Served in Hawaii, Marshalls and Gilberts. Awarded APO, GCM, Victory and Pres. Citation for Meritorious Duty Performed. Discharged in 1945.